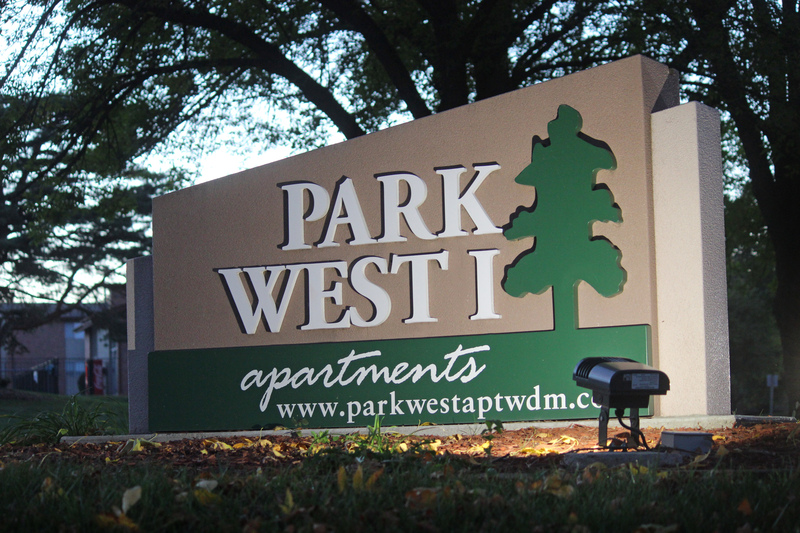 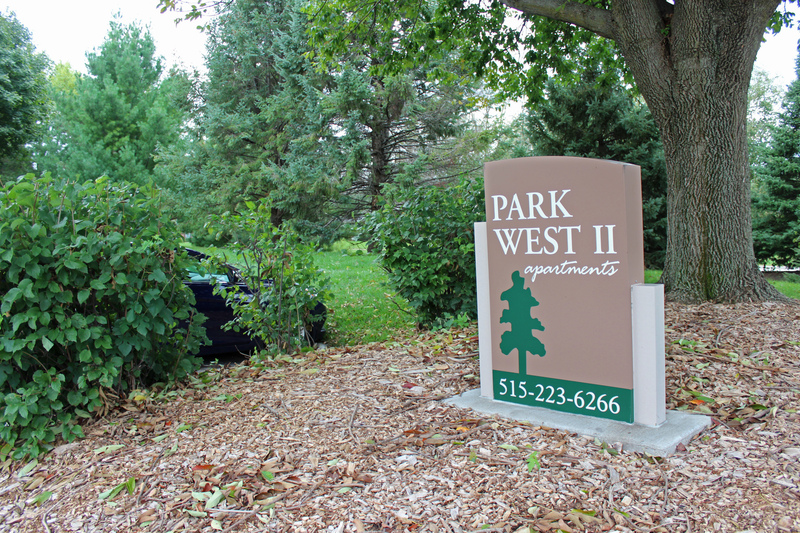 Park West offers studio, one and two bedroom apartments. 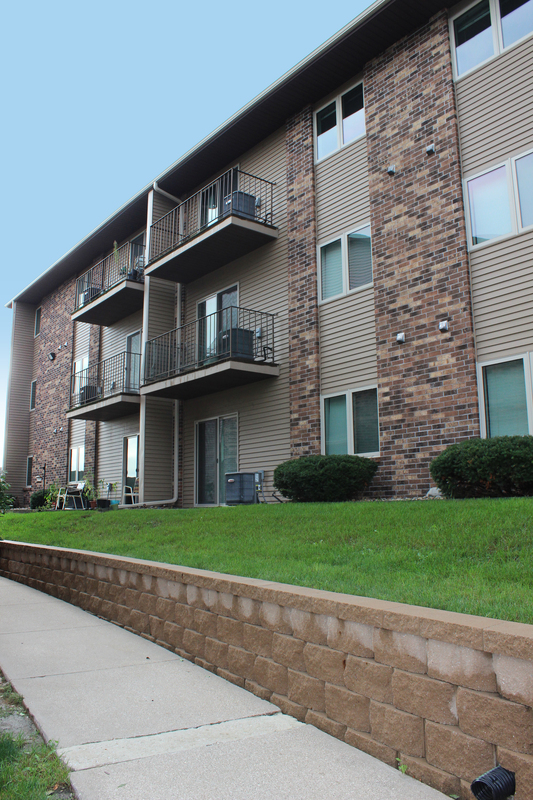 Security deposit of $400 and 12 month leases. 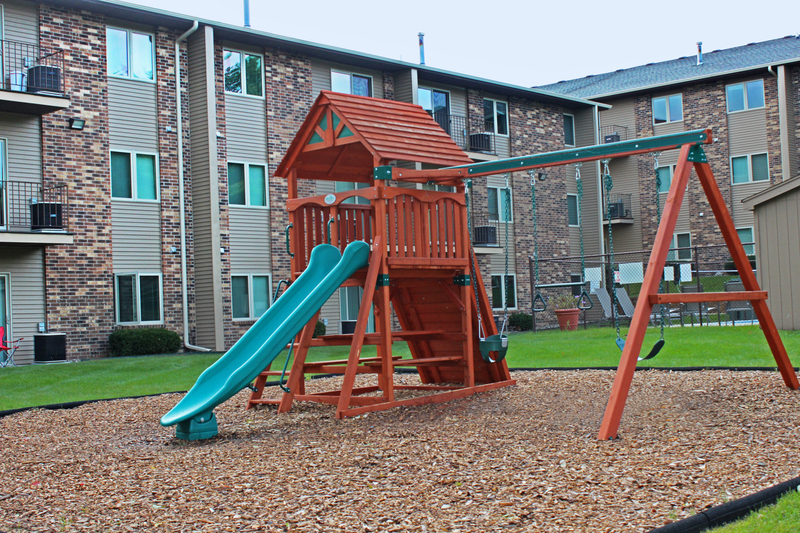 Features include: Smoke free buildings and grounds, updated interiors and appliances, window coverings provided, patio or balcony, laundry each floor, pool, central air, gas heat, limited access entries, play area, school bus stops at the driveway to the complex, additional storage and garages are available, as well as a central dish system for all apartments. 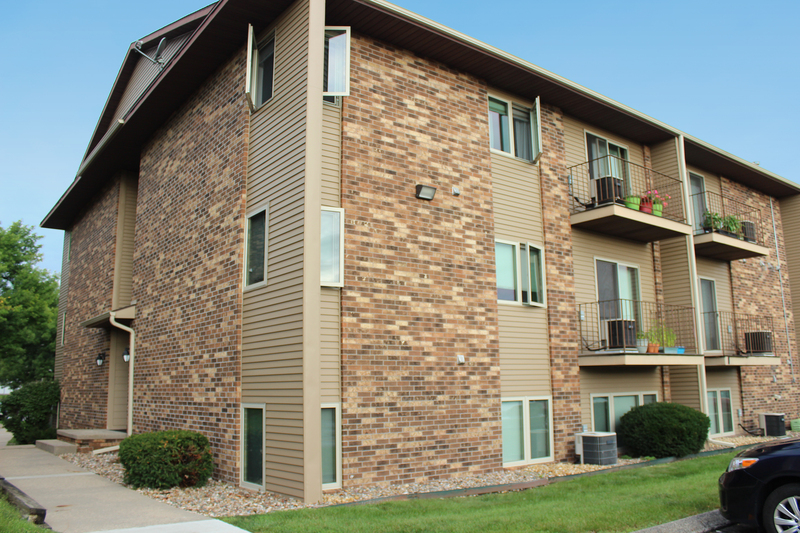 All buildings have recently installed energy efficient sliding doors and windows, more insulation and new siding. 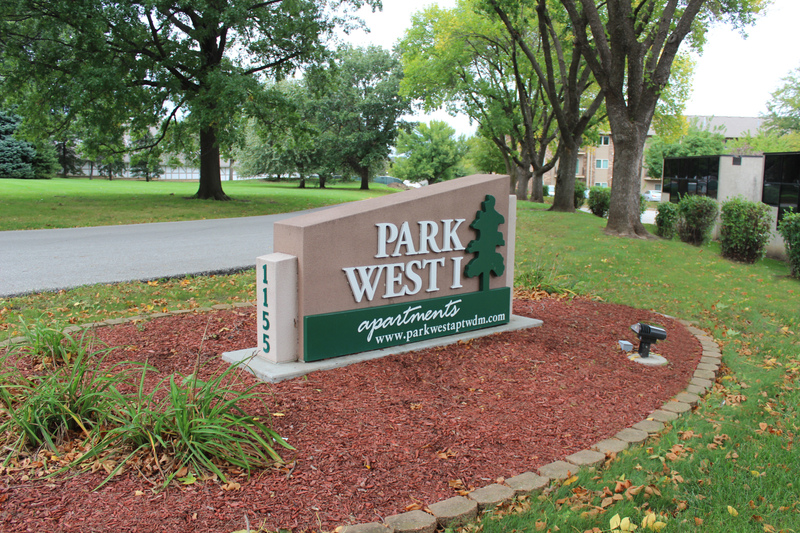 Check out our new kitchens!